With 30 years of experience in the design and delivery of a diverse collection of projects ranging dramatically in style and scale from a small private house to an ambitious residential community and an iconic internationally recognized and award winning twin tower office development, Sheila clearly has passion and energy to handle the responsibilities associated with such variety of projects. Her 26 years of experience in UAE no doubt makes her a valuable asset to the team. Sheila began her professional career as a design assistant at Makiya Associates’ London Studio, an award winning firm that consulted primarily in the Middle East and Iraq. 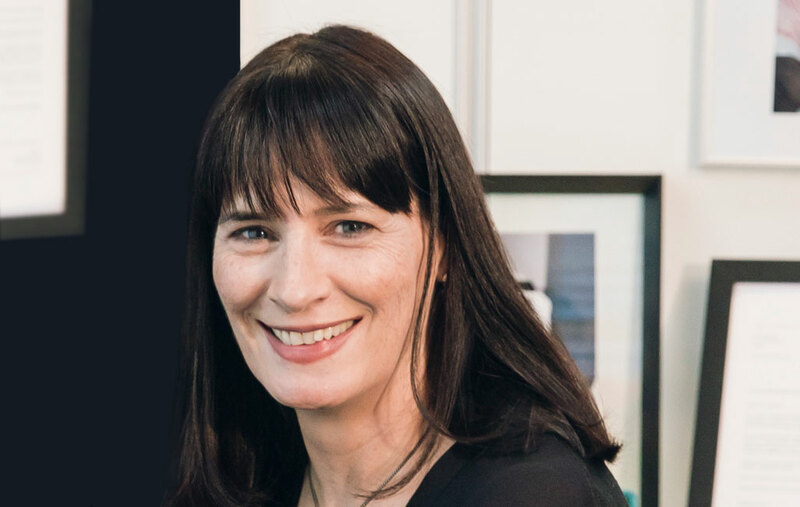 Prior to joining Diar Consult, Sheila was employed at Kenzie Lovell Architects, London where she worked for three years on new build commercial projects in the City of London, while completing her professional practice and registration at the RIBA and ARCUK (subsequently ARB). Since joining Diar Consult in UAE in 1989, Sheila has been instrumental in growing the firm over the years, and her affiliation with RIBA and ARB in the UK ensures that the highest level of professional practice is maintained at Diar Consult in both the design and management of projects. Sheila became a Partner in the firm’s Dubai Office in 1996 and as CEO she can be credited with not only the design and delivery of numerous international projects but also with setting the exemplary standards of project management, contract documentation and administration to match the firm’s vision. She is responsible for implementing the company’s short and long term plans, as well as for project programming, liaison with Clients and members of the multi-disciplinary team related to Diar Consult’s projects, supervising the preparation of the tender and contract documentation, monitoring the cost and quality control of contracts in hand as well as progress of work on sites related to the projects undertaken.